Anyway you read it — Mindful Eating Conscious Living or Mindful Living Conscious Eating — it’s about the same thing: being awake and aware so that we can fully enjoy everything about being alive, including eating. 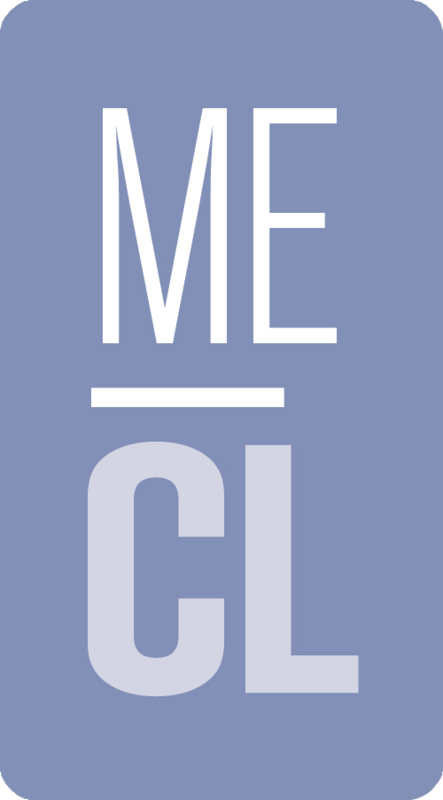 ME-CL is an 8-session program that focuses on helping people re-establish a healthy and joyful relationship with food and eating. This program has been designed by experienced mindfulness practitioners/instructors who work with people struggling with disordered eating and body image. After listening to the experiences of thousands of people who find that dieting does not work, and finding a similar consensus in the medical literature, the instructors have made a responsible commitment not to advocate diets or focus on weight. Throughout the program mindful eating exercises, simple meditations, gentle movement, helpful information and discussion lay down a path that if taken in small steps, can lead to knowing how to better take care of yourself.